Lined up right beside Prague’s Old Town, Staré Mesto, the Nové Mesto, or New Town, is part of the Praha 1 district, right in the heart of this beautiful city, and including Wenceslas Square and the National Museum and National Theatre. 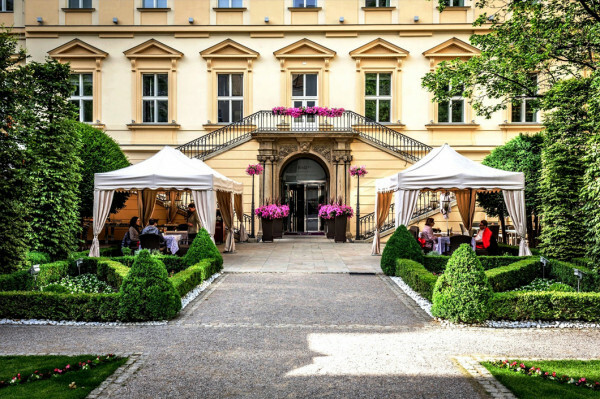 The majority of Prague’s headline sights are within strolling distance of all of our Guru’s recommendations for the best hotels in Nové Mesto, and you’re on all three Metro lines and a number of tram lines. 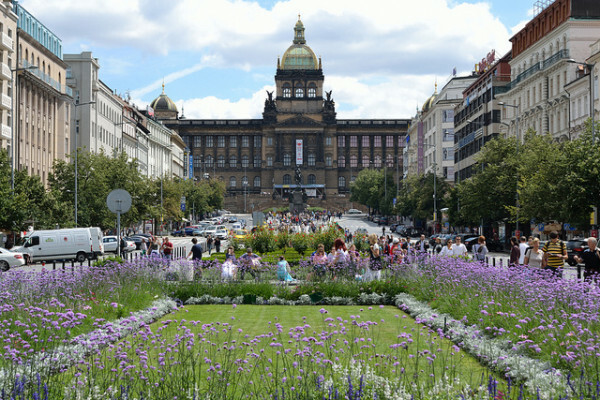 Wenceslas Square is more than a square, it’s the start of Prague’s main boulevard, which begins at the National Museum (which is a sort of natural history as well as a history museum). From then on the boulevard is lined with bars, restaurants and casinos, and some of Prague’s best book shops. The Grand Mark is an opulent, five star hotel close to Republic Square, with 75 stunning rooms and suites - some with private balconies. The decor fuses the traditional with the contemporary, and there’s a choice of places to eat, a terrace and a garden. The Art Deco Imperial Hotel is another five star hotel, this one with a fabulous feel of old fashioned romance. The 126 rooms and suites are rather palatial, with high ceilings, grand beds and stand alone bathtubs. The restaurant is very good, the spa offers a wide range of treatments and the living areas are beautifully decorated. 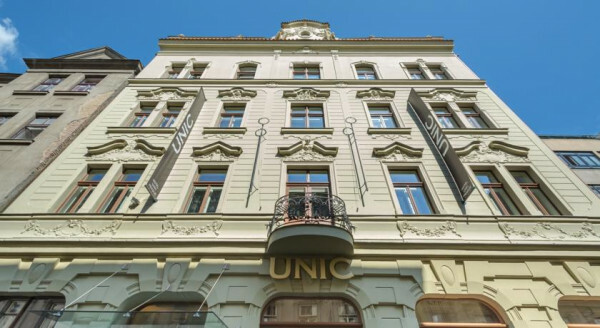 The Hotel Unic is a chic, affordable, 90 room hotel in the centre of town. 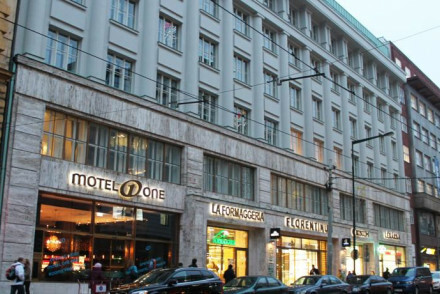 There are 90 contemporary, and rather spacious, rooms, plus a trendy bar. 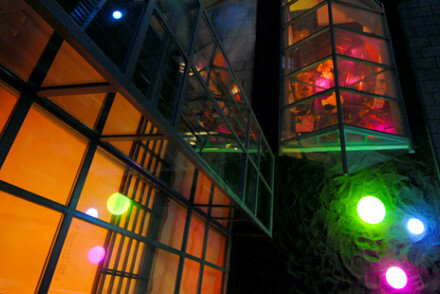 The Icon Hotel & Lounge is a contemporary hotel with 31 rooms and suites and an excellent restaurant and spa. The decor is pale with whitewashed walls and light wood floors, but there are splashes of colour. 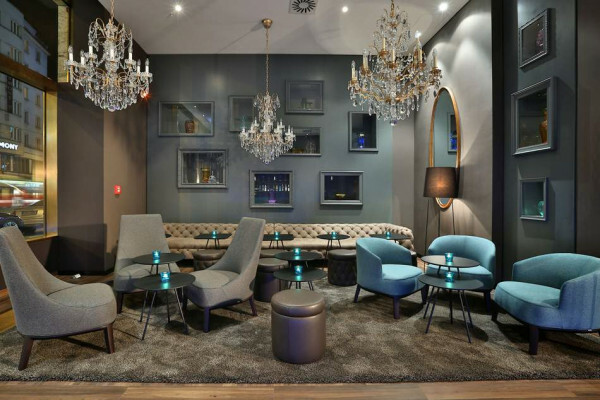 For around €70 per night you can stay at the Motel One, Prague, a contemporary, 141 room hotel perfect for business, but also great value for those exploring the city. or our Guru’s collection of the best hotels in Staré Mesto? 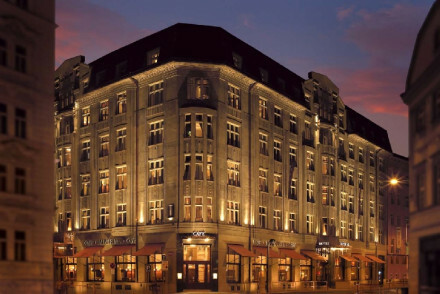 An opulent Five Star hotel close to Republic Square. Stunning rooms and suites mix traditional elements with contemporary furnishings. Private balconies, all the mod cons, huge living space. Fantastic restaurants, terraces, and gardens. For the luxury traveller. 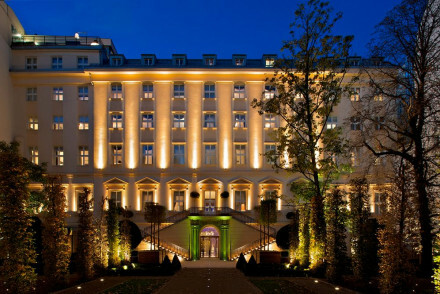 A fabulous Five Star hotel with old style romance. Palatial rooms and suites in muted tones have grand beds, high ceilings and stand alone bath tubs. Excellent traditional restaurant, top of the range spa facilities, and wonderfully decorated living areas. A great choice for a romantic getaway. 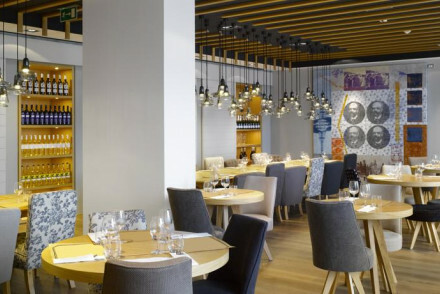 A chic and stylish hotel in Prague's city centre. The modern rooms are comfortable and spacious and the trendy Aliter Bar is a great place to enjoy some local tapped beer. Close to the main sights, and with great nightlife on the doorstep, it's an ideal launchpad to explore the city. City Style - Understated, elegant and utterly divine- with soft grey walls and trendy design features, just ten minutes from the Old Town. Local markets - Just a five minutes walk from the farmers market at Namesti Republiky. Sights nearby - A twenty minutes walk from Charles Bridge and Prague Castle. A hip contemporary hotel with a fabulous spa. Modern rooms and suites have white washed walls, light wood floors, splashes of purple and all the mod cons. Excellent restaurant and spa. A sophisticated hotel with a lively vibe. Sights nearby - The Most Sacred Heart of Our Lord chuch in Vinohrady. 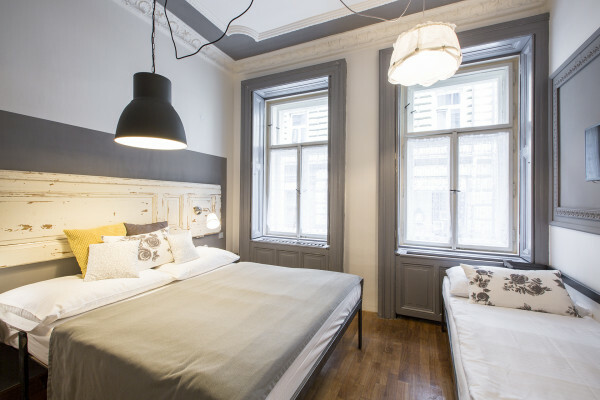 Miss Sophie's enjoys a fantastic location, just a few minutes walk from Wenceslas Square, Prague. Featuring urban-chic boutique style interiors, think exposed bulbs and brick walls, muted tones and plush beds. A splendidly charming hidden gem, perfect for short trips away. City style with contemporary bedrooms, comfortable beds and granite bathrooms. A quiet lobby, suitable for business meetings or relaxing after a day exploring the city. Located in Prague's first district in the city centre, there are lots of restaurants and lively bars nearby.